VR and immersive theater have a lot in common. Both offer temporary reprieves from reality, but more than traditional film and stage, the developing art forms have audiences more aware of the present. Bodies are interacting and engaging with scripted spaces, whether with actors or in a program requiring special lenses. 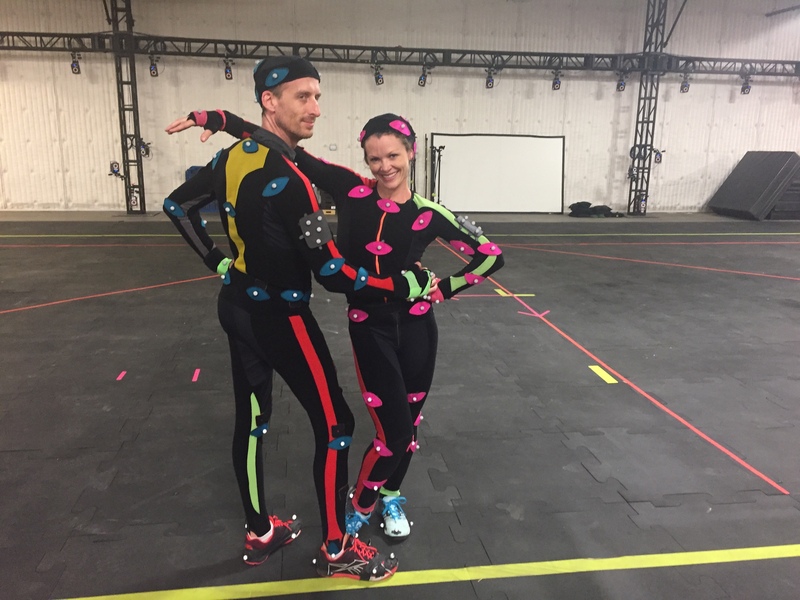 Combining the ideas of VR and immersive theater, HEROES: A Duet in Mixed Reality is a VR/AR project that transforms the stage into a character and uses dance as a language to breathe life into David Bowie’s eponymous song. Just as the artist broke barriers in music, the multidimensional version of HEROES explores the idea of space and scale within a restored 1920s-era silent-film theater in Los Angeles. Melissa Painter is creative director and innovation strategist at MAP Design Lab. Inspired by the historic architecture of the Theatre at the Ace, she put together a hybrid VR/AR/dance/theater duet with Helios Dance Theater, which is designed to be experienced with both Oculus Gear VR and AR via Microsoft’s HoloLens, instead of inside an actual theater. “I wanted to explore one duet, one song, one location with three different media and really do it almost as a test to try to imagine, given the current state of all these technologies today, what could we do with each of those things,” Painter tells Creators. HEROES: A Duet in Mixed Reality premiered at Sundance at the film festival’s New Frontier Art exhibition. 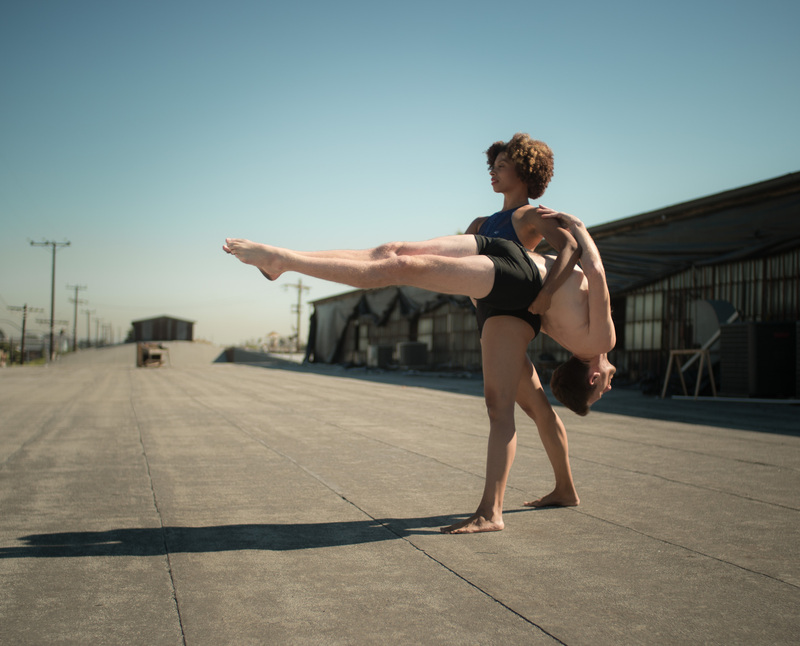 The experience begins in VR, with two dancers literally submerging themselves in a pool at the Ace Hotel, then falling below to the building’s magnificent stage and athletically engaging in a dance that disregards gendered notions of strength, leadership, and narrative. HEROES was built with MPC VR and the Unity game engine. 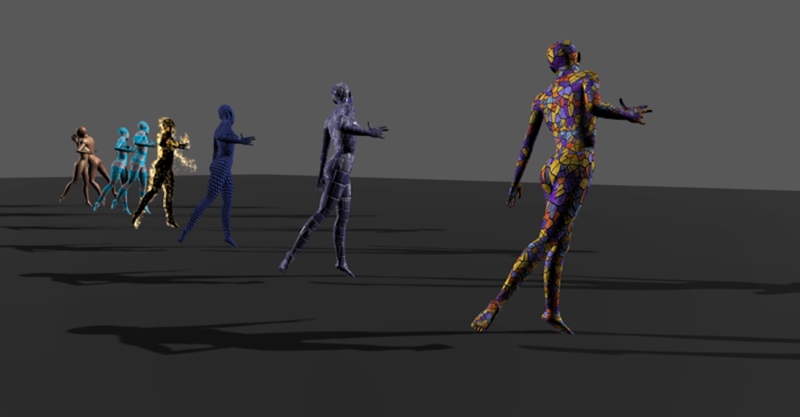 Besides a 360-degree camera, photogrammetry, and rapid avatar creation, it also employs comparatively traditional media such as 2D cameras, painting, animation, and dance. But in the end, it’s all about location, which just so happens to have incredibly ornate architecture and a deep sense of history, which means something in a town where beautiful buildings have been regularly struck down like movie sets. 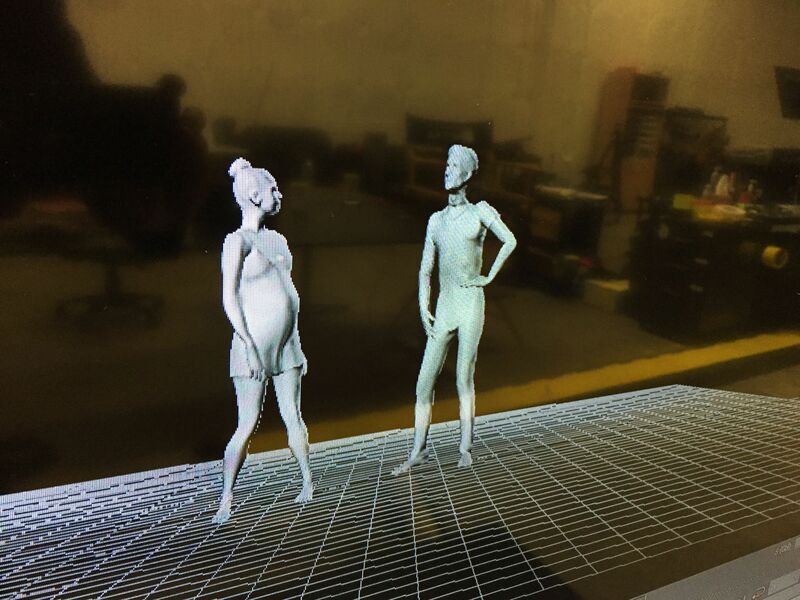 Perhaps the most difficult part of the endeavor has been scaling the experience for a wider audience: a challenge that’s the direct result of the project’s highly personal nature, if only because it’s in VR/AR and requires special equipment. For a more traditional theater experience, choreographer and artistic director of Helios Dance Theater, Laura Gorenstein Miller created Minor Obsessions, a suite of 10 duets and eight-piece finale, which is having its world premiere at — where else? 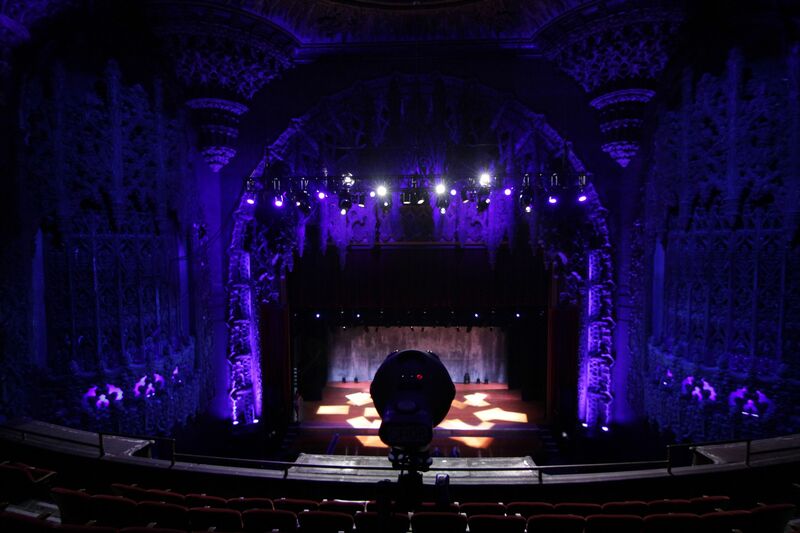 — the Theatre at the Ace on March 5.